Want to say thanks or Happy Birthday to someone special? Or just want to cheer up a pal who’s had a rough week? Well aren’t you lovely! 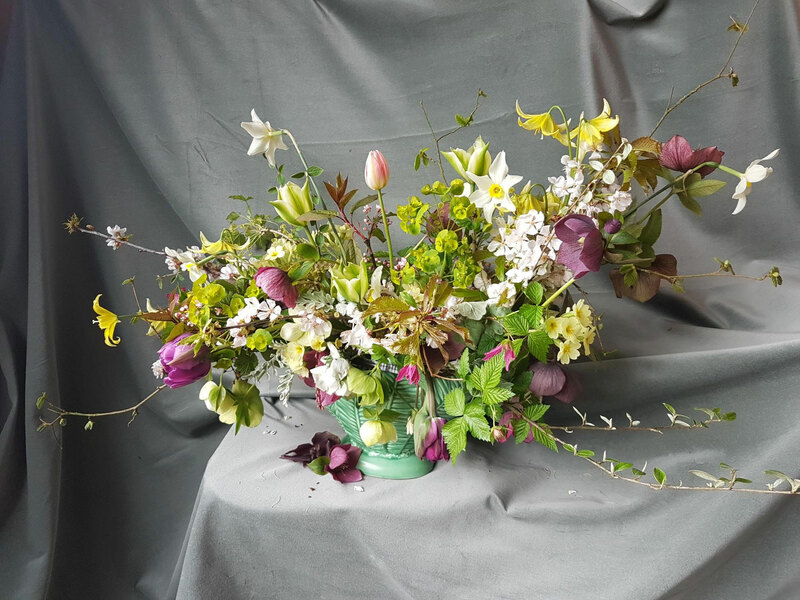 We deliver freshly cut, home-grown flowers across the South Shropshire region, as well as parts of Herefordshire and Worcestershire. Has your loved one got a favourite flower? Well, we lovingly hand-pick each stem and arrange them in to a beautiful personalised bunch, just for you, just let us know their favourite blooms and we’ll try to include them. Each bouquet is wrapped in recycled paper and biodegradable cellophane (or in a jar if you would prefer a zero-plastic bunch) and delivered straight to the deserving person’s door! Prices start from £30.00, so why not get in touch today and send someone some beautiful, locally grown British flowers today!